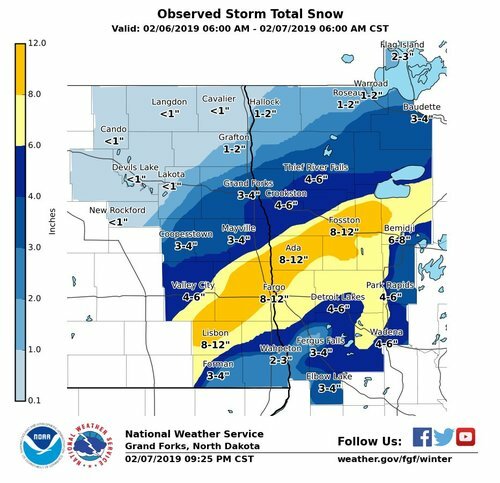 Governor Tim Walz declared a peacetime state of emergency Thursday night and ordered the Minnesota National Guard to provide assistance and emergency relief services for stranded motorists in Renville County. 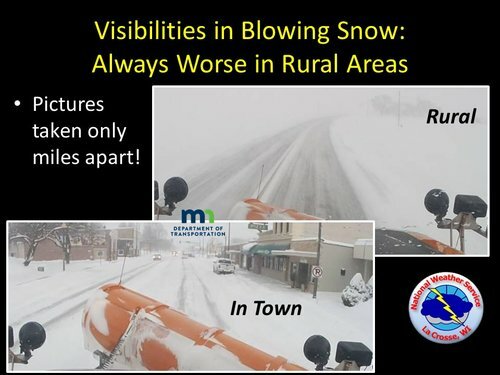 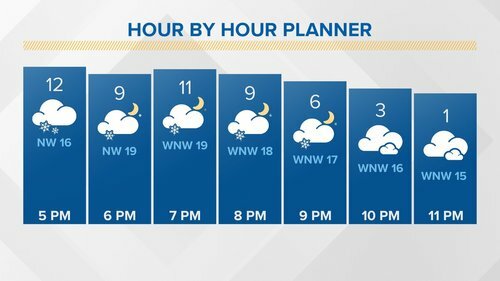 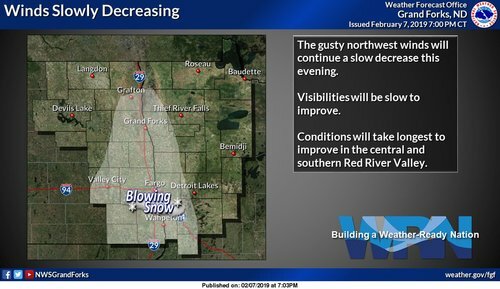 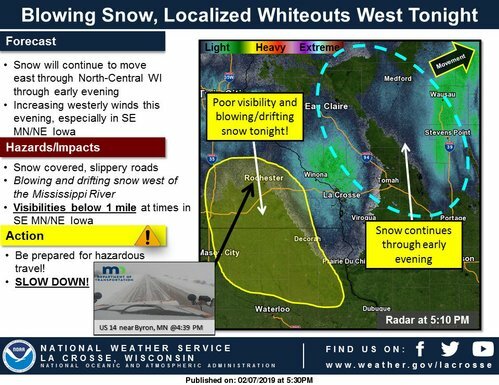 Heavy snow and strong winds have stranded some motorists in the area and continued storm conditions are expected to create dangerous conditions for travelers. 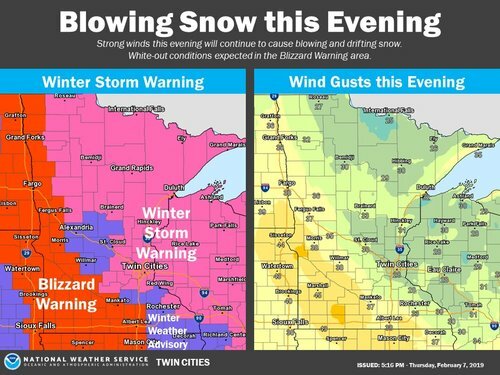 The Minnesota National Guard will assist with search and rescue operations and has opened the Olivia Armory as a shelter. 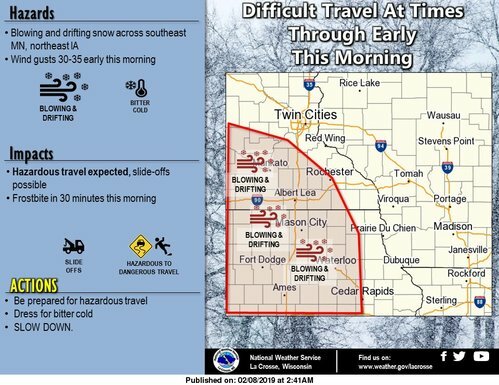 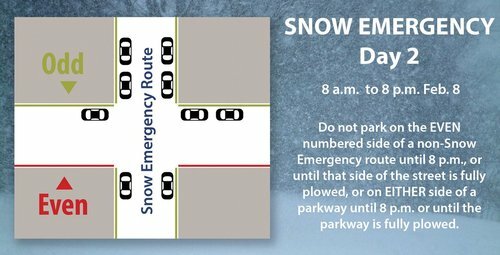 Travel is still not advised across much of southwest Minnesota this morning, roads remain snow covered or partially covered elsewhere. 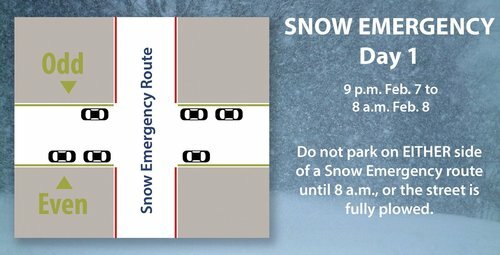 Prepare for a slow commute this morning! 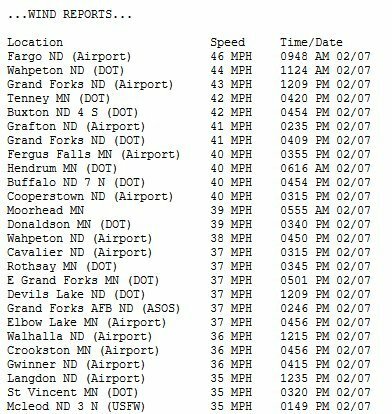 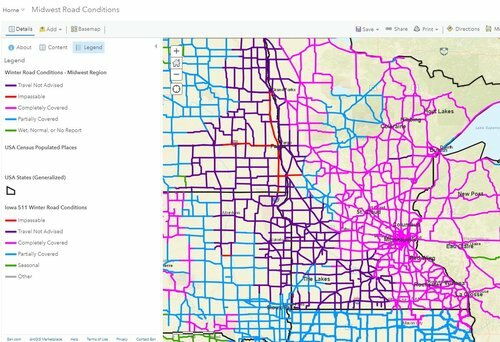 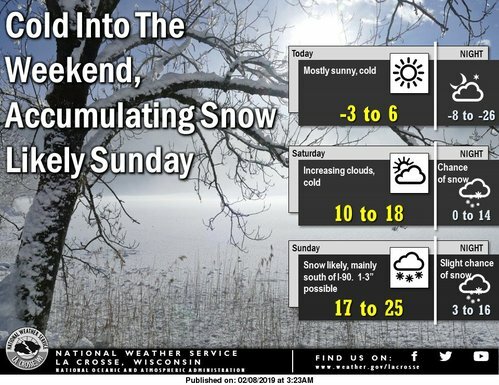 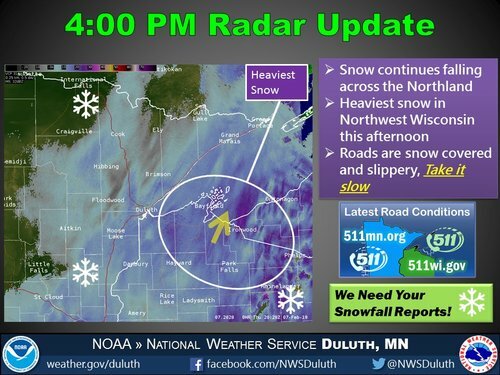 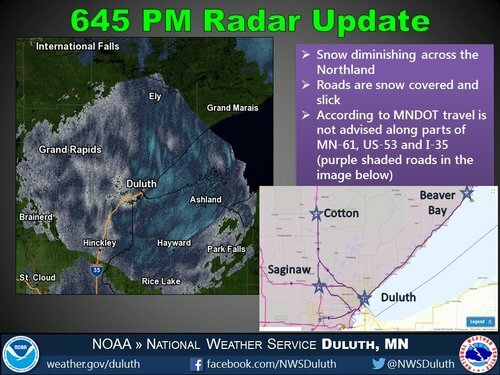 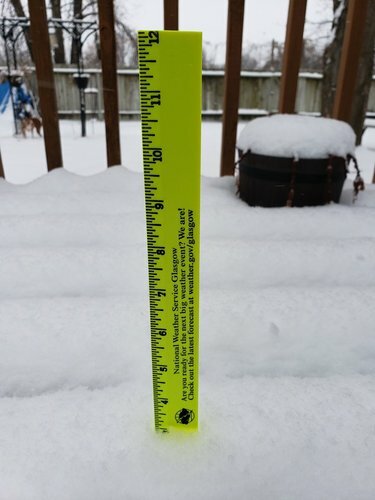 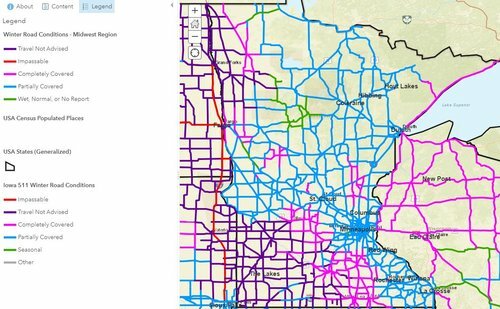 Check 511mn.org & 511wi.gov for the latest on road conditions. 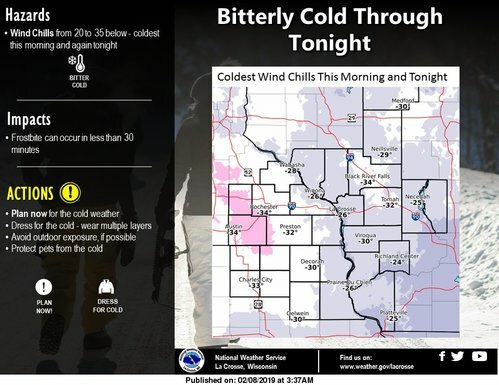 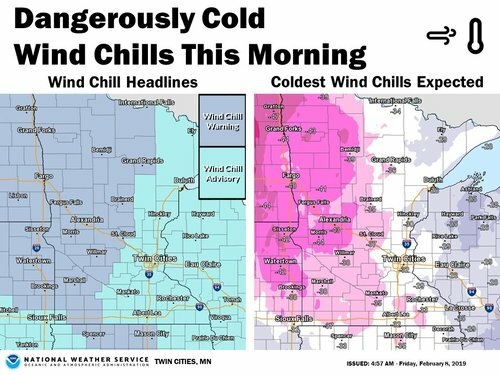 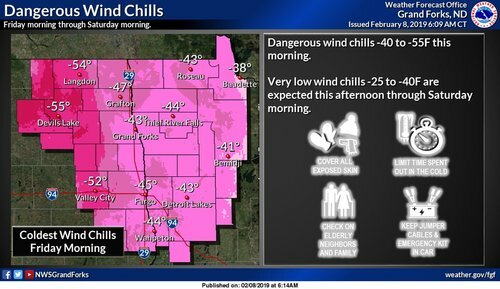 Dangerously cold wind chills are expected this morning, with the coldest values of -35 to -45 expected across western and central Minnesota. 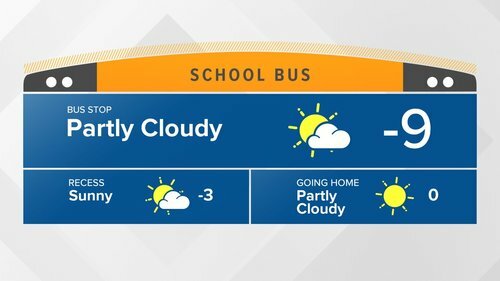 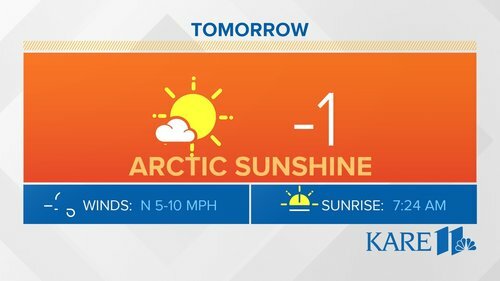 Temperatures warm somewhat this afternoon, but will likely remain below zero. 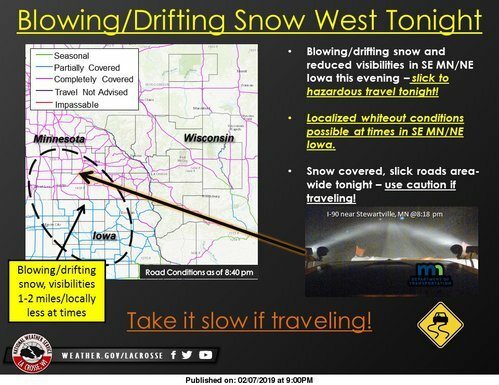 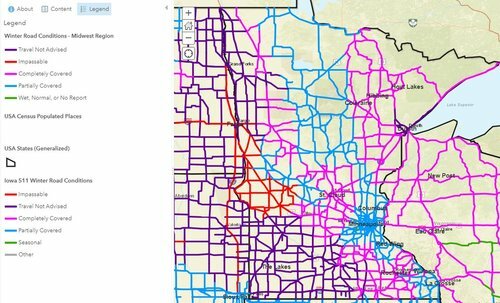 Roads remain impassable over portions of western Minnesota, travel is still not advised across much of western and southern Minnesota tonight.